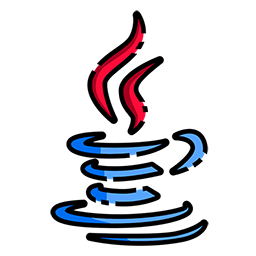 In September 2017 the long-awaited release of Java 9 gave us a new module system in Java. It also kick-started the release-train of frequent Java releases, with Java 11 being the first long-term supported Java version poised to take modules into the mainstream. So what has happened since the introduction of the module system? This talk will provide an overview adoption of modules in open-source libraries, IDEs, build tools, and so on. It will also feature tools that have emerged to make working with modules easier. Expect an honest overview of the current state of modules in Java, with lots of demos to show what's possible. After this talk you can start developing your own modular Java application without hesitation!